On December 18th, Diário Económico will release our Internationalization solution with the motto "Assisting Companies Throughout the World"
The information contained in this website is for general guidance on matters of interest only. The application and impact of laws can vary widely based on the specific facts involved. Given the changing nature of laws, rules and regulations, and the inherent hazards of electronic communication, there may be delays, omissions or inaccuracies in information contained in this website. Accordingly, the information on this website is provided with the understanding that the authors and publishers are not herein engaged in rendering legal, accounting, tax, or other professional advice and services. Therefore, it should not be used as a substitute for consultation with professional accounting, tax, legal or other competent advisers. 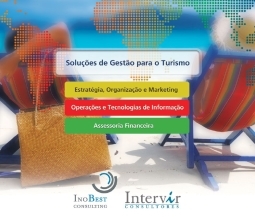 InoBest Consulting is not responsible for any errors or omissions, or for the results obtained from the use of this information. Certain links in this site connect to other websites maintained by third parties over whom InoBest Consulting has no control. InoBest Consulting makes no representations as to the accuracy or any other aspect of information contained in other websites. The elements of personal information collected through the registration in our newsletters are intended solely for administrative and computerized purposes, in the strict scope of services requested by you through this website. InoBest Consulting undertakes to respect the legislation on protection of personal data and not to yield, under any circumstances, this information to third parties. A InoBest Consulting undertakes, furthermore, to take the necessary security measures to ensure the protection of personal data of its users against misuse or unauthorized access. 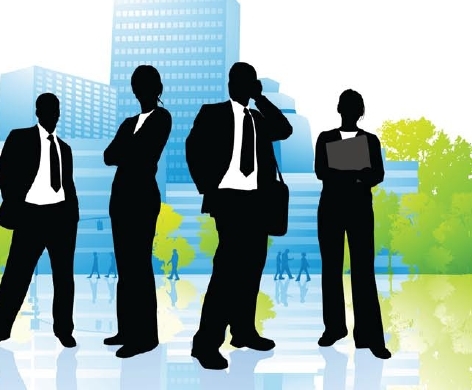 The user undertakes to provide InoBest Consulting with his identification information and email address, and to notify InoBest Consulting of any changes to this information.